Oregon’s historic buildings might not be that old, but every year there are some old enough to warrant inclusion in the National Register of Historic Places. In 2018, a total of eight buildings were added to the register, joining more than 2,000 other places in Oregon already honored. While most are found in the Willamette Valley, there is one representative this year from southern Oregon and one from central Oregon. 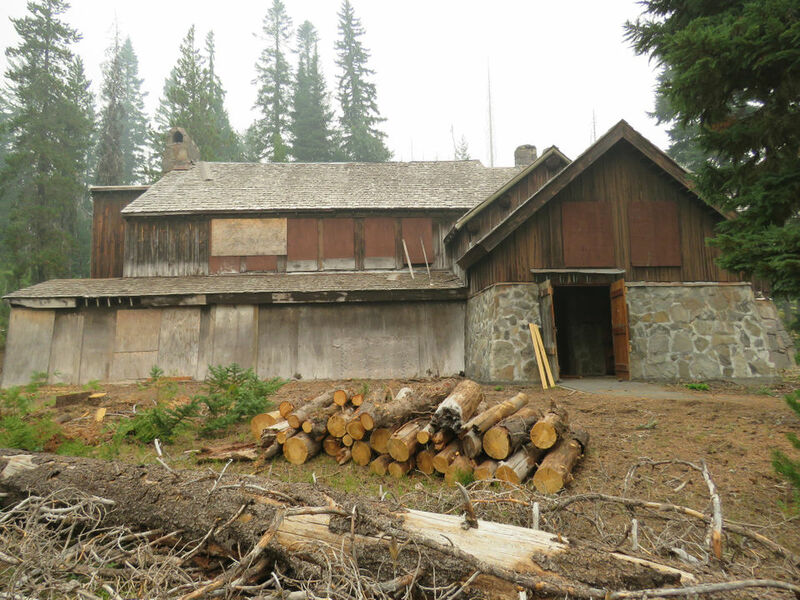 The register is managed by the National Park Service, which aims to support “efforts to identify, evaluate and protect America’s historic and archeological resources.” In Oregon, that primarily means pioneer-era farmsteads and barns, as well as early 20th-century businesses and architecturally unique homes. Here are the eight places added to the register last year. 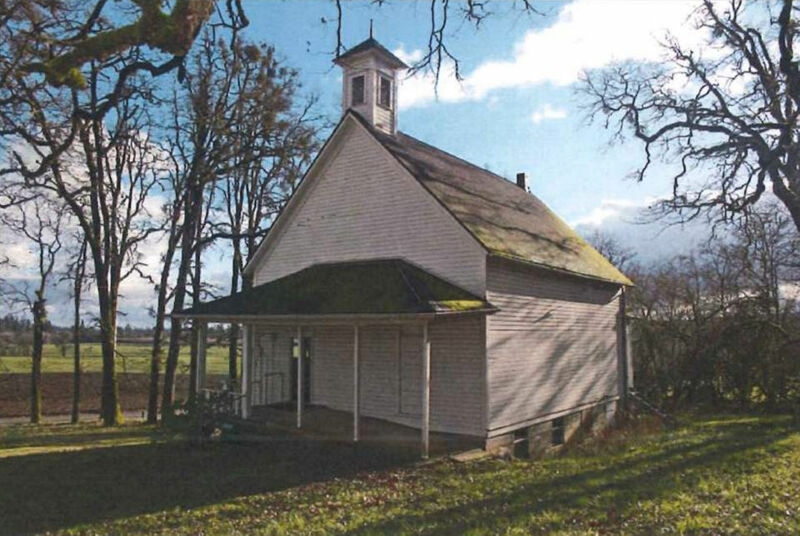 Built in 1907, the one-room Spring Valley School served the pioneer community of Zena, founded in 1858 northwest of Salem. The building has served as a school and community center for more than a century, but also stands as a prime example of the architectural style of the time, as few alterations have been made since the community stopped using it as a schoolhouse in 1952. Representing the transition from 19th century Victorian to 20th century Craftsman style architecture, the house was first built in 1892 on unincorporated land in Yamhill County. While home to three generations of the Thompson family, it was Lewis C. and his wife, Emma, who revised the house, transforming it into a great example of one of the most important shifts in American architecture. The John B. Wennerberg Barn was a significant building not just for the original owner but for the company that soon took it over. 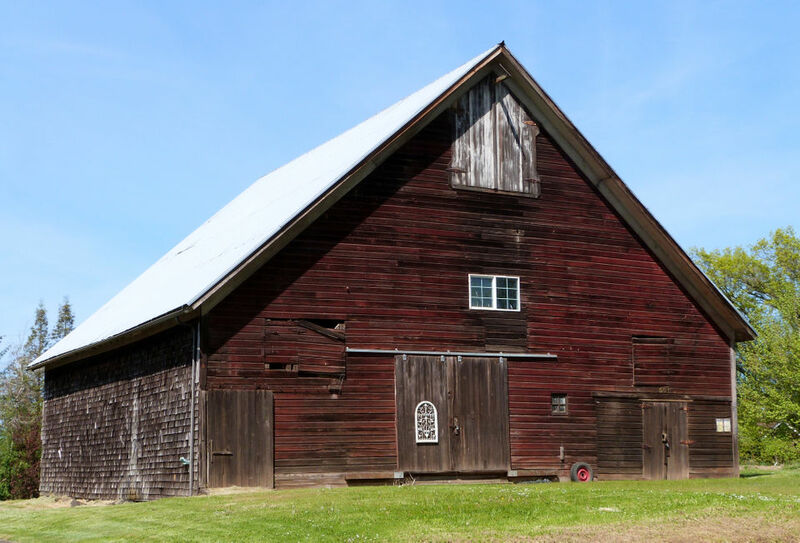 First built by Wennerberg in 1895, the barn was used for his early commercial farming operation in Yamhill County, then sold (along with the surrounding property) in 1919 to the Carlton Nursery Company. The company used the barn for 17 years as it grew from regional to international distribution, mirroring the growth of Willamette Valley agriculture as a whole. While the ranch-style home is ubiquitous in Oregon, the Mooers House in Roseburg is unique for its inclusion of contemporary and Northwest Regionalism styles – generally designed by professional architects and not often found in Douglas County. The single-story, mid-century modern house was built in 1959 for Dr. Robert R. and Mary Helen Mooers, designed by Oregon architects Polly Povey Thompson and Raymond Kermit Thompson. 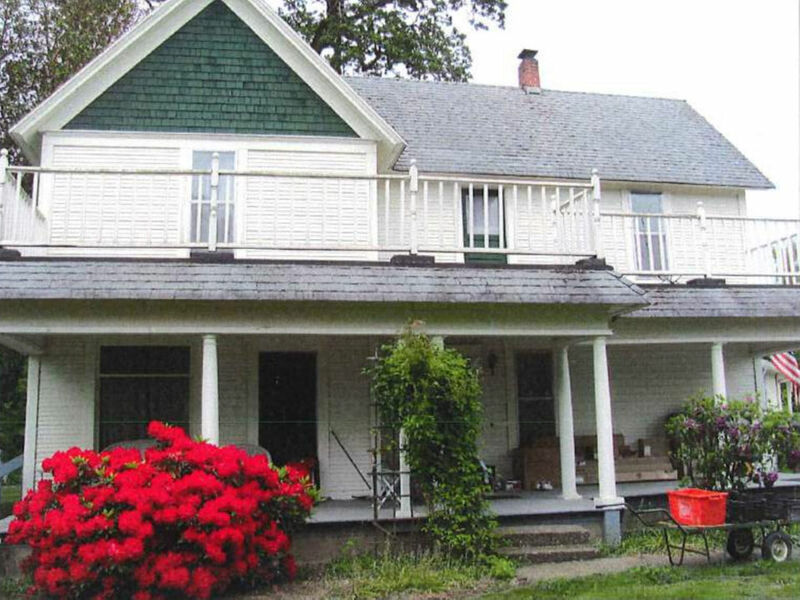 It’s rare to find original farmsteads around Hillsboro these days – especially ones in such good shape. 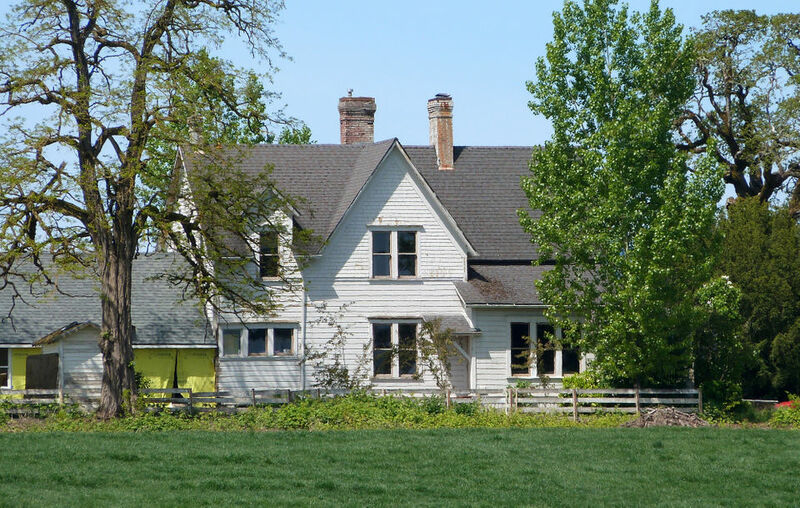 But, perhaps owing to the wealth of the Shute family, the 1890 home found three miles outside of downtown Hillsboro is the last identified collection of original farm buildings in the area, complete with the original barn, pre-automobile garage, and the farmhouse itself, built in the classical and Queen Anne styles popular at the time.